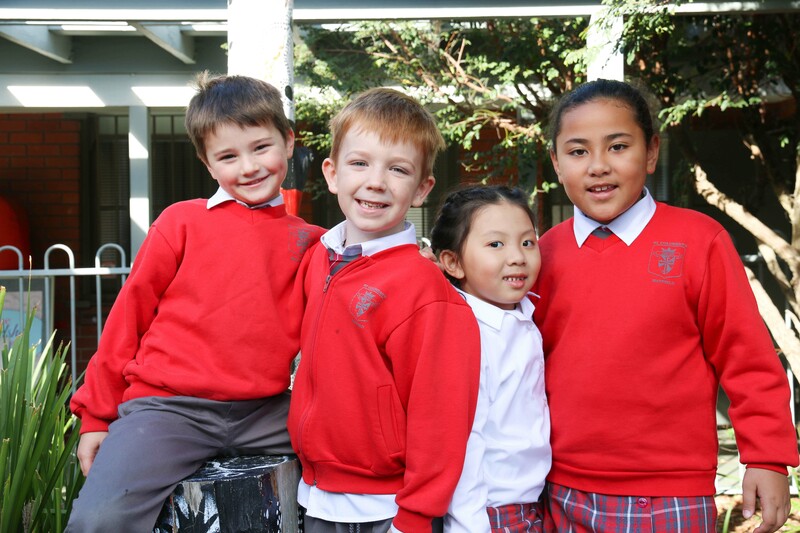 St Columban’s is committed to the provision of a safe and supportive environment free from harassment and intimidation which promotes personal growth and positive self-esteem for all, both in and out of the classroom. Below are the responsibilities of stakeholders as outlined in the school’s Anti-Bullying Policy. A copy of this policy is on the school website. include student wellbeing into teaching and learning programs by providing curriculum and pedagogy that supports students to develop an understanding of bullying and its impact on individuals and the school community. respond to a student’s call for assistance after his/her reporting of an incident of bullying. This includes bullying through the use of technology. Immediately inform a member of the school executive of any incident which meets the definition of bullying.